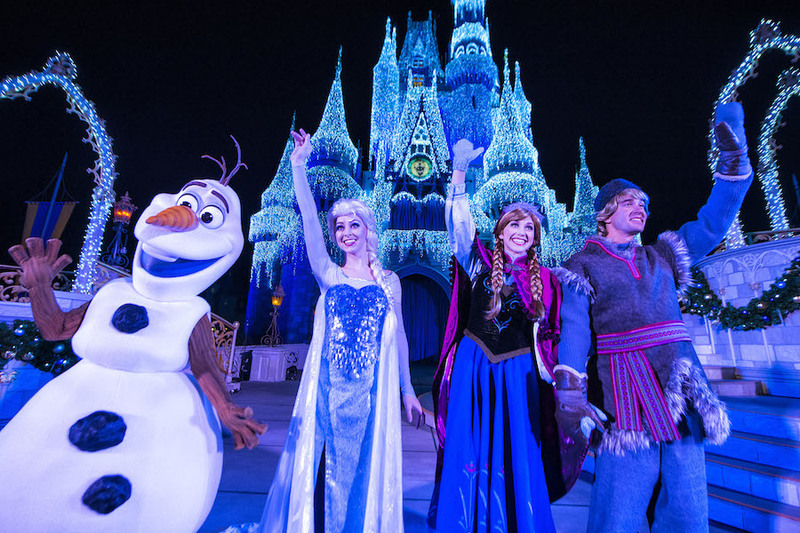 Top 10 Lowest Crowd Times Of The Year At Disney World! Walt Disney World is one of the most visited amusement parks in the country, and as such, there are only a few short periods when the parks are not quite as crowded as the rest of the year. 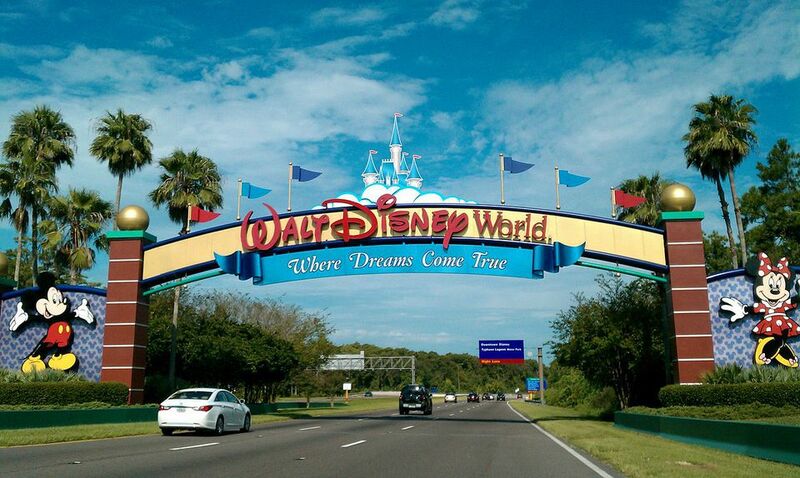 Of course, Disney World is an exciting and wondrous place to visit any time of the year. 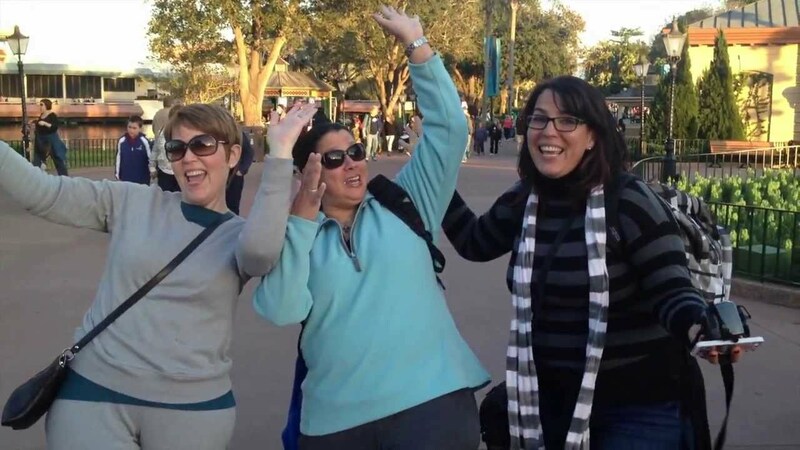 However, for those visitors who would rather not stand in a lengthy line for an attraction, ride, or dining, I have a few suggestions for those times month-by-month when you will find it a bit easier to navigate all four parks. Typically, January is one of the least crowded months of the year at Walt Disney World, but there are a couple of things to consider. The temperature is the coolest of the year with a few rain showers, so bring a lightweight jacket; and since the crowds are down, Disney takes advantage of this and schedules some ride and attraction refurbishments. February is another least crowded month. The temperatures begin to cool down, with a few rain showers, so bring that lightweight jacket, sweater, or hoodie for those cooler evenings. Crowds in February are generally lower just before President’s Day weekend, and most weekends are busier. During the week is an excellent time to visit the parks (the first and last weeks of the month are the best). 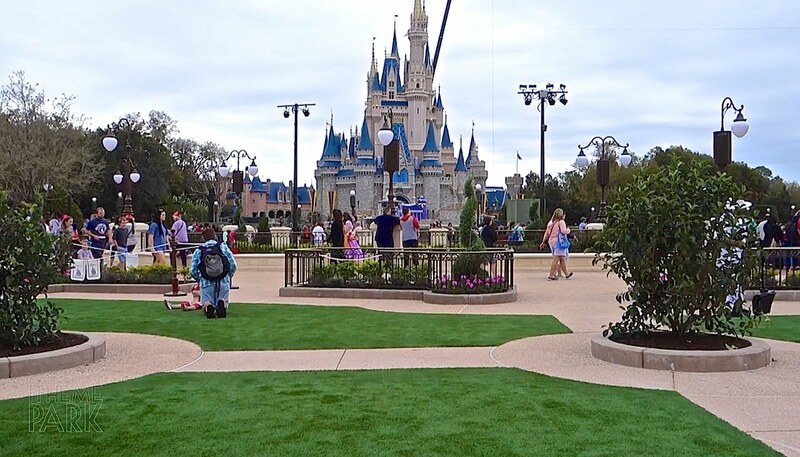 As crowds begin to pick up a little, especially on weekends, the refurbishments are fewer. The first week in March is the least crowded of the month. Since March is “Spring Break” month, you can expect larger than average crowds after the first week. Crowds are lower during the earlier part of the month. The crowds in March are still below the average, the temperatures are warmer with fewer rain showers, and ride refurbishments are very few, if any. 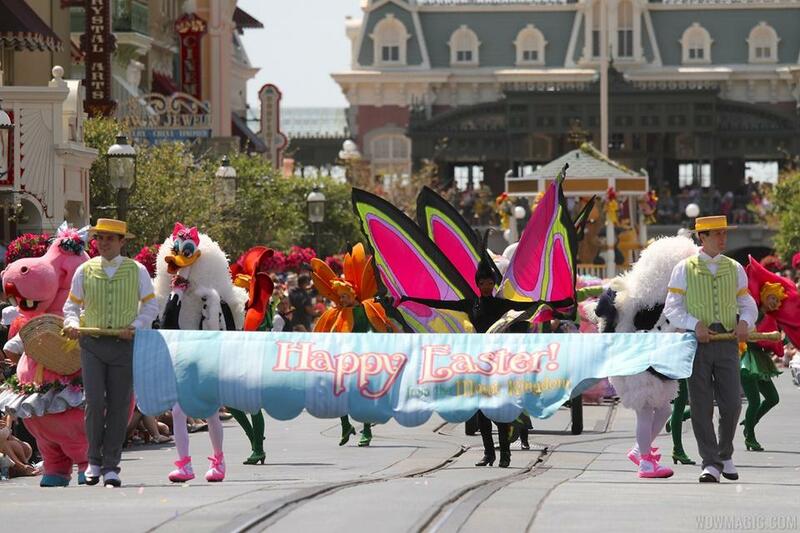 The first two weeks in April are the busiest, mainly because it is normally the “Easter Season”, and draws more crowds. Usually after Easter Week, the crowds taper off. The weather during April is usually the best of the year, with temperatures in the low 80’s during the day and lows in the mid to upper 60’s in the evenings, with minimal precipitation. Also, most of the parks have extended magic hours for Resort guests. Crowds in May are generally average to above average during the first three weeks. Between May 1-15th would be the best time to visit. 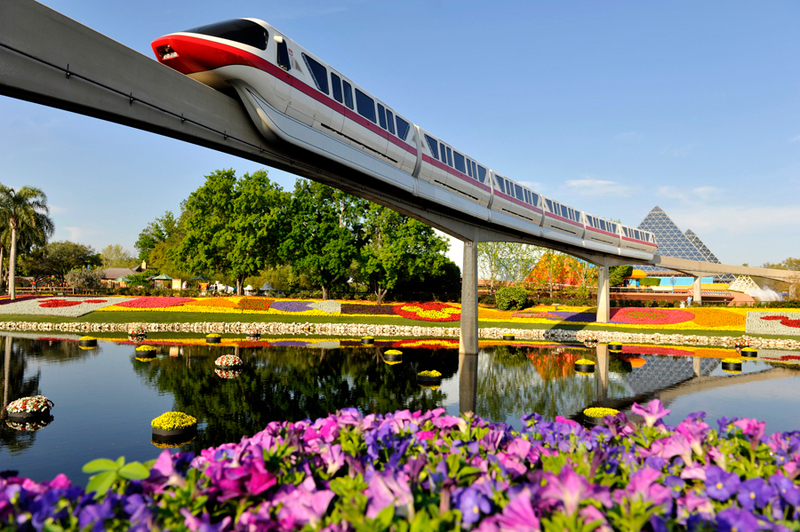 Not only are the crowds the lowest of the month, but you can enjoy Epcot’s Flower and Garden Festival. Temperatures are warmer, with highs in the upper 80’s and lows in the 70’s with fewer than normal rain showers. Also, during the month of May, all four parks begin opening earlier and staying open later, with more frequent magic hours. Very few, if any, refurbishments take place during the summer months. The first and second weeks of June are the best times to visit if you are trying to avoid the largest crowds. Even though there will be above average attendance, the first week of June is the least crowded of the summer months. “Star Wars” weekends are generally very crowded, but since they are confined to Hollywood Studios, you can avoid these crowds. June can be a hot month with highs in the 90’s, but the evenings are pleasant, with lows in the 70’s. There is a slightly higher chance of afternoon rain showers, but during the heat of the day, these showers can actually be quite refreshing. September is one of the better months to visit Walt Disney World. 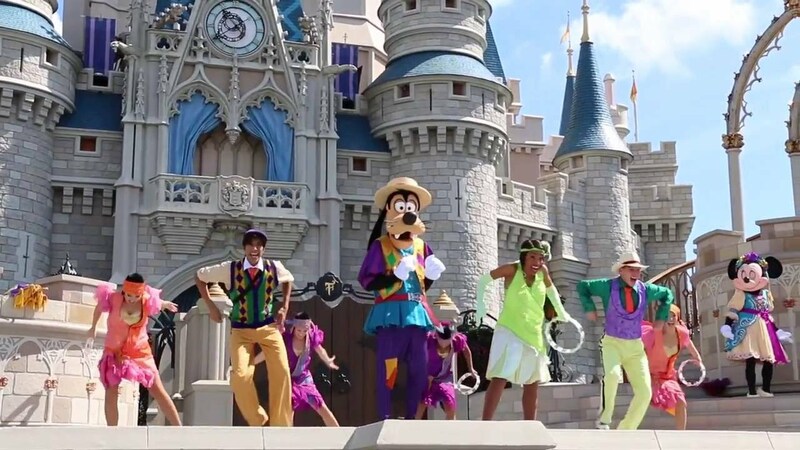 There are just a few really busy days in September, and those are those are generally around the latter time of the month when “Mickey’s Not So Scary Halloween Party” begins. The temperatures normally remain relatively hot, but begin cooling down by mid-September. Rain showers are not as common in September, so you might not need those ponchos after all. 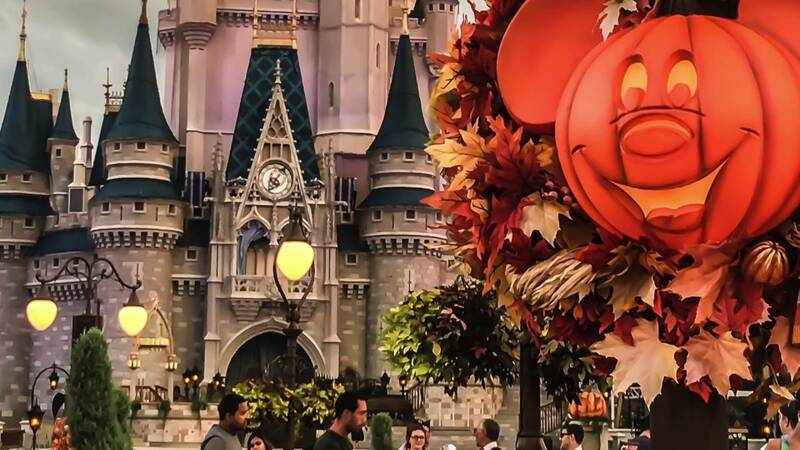 October is a great month to visit Disney World, as far as crowds are concerned. The Columbus Day weekend is generally busier than the other weekends, and the best time to attend the Halloween Party is mid-week, when attendance is lower. You can expect cooler temperatures, especially in the evenings and moderate rainfall mostly in the afternoons and lasting for short periods. After the first week of November and Thanksgiving week, this is also one of the better months to visit Disney World. The crowds are low, the weather is pleasant, and all the parks begin their transformation into a Christmas wonderland, complete with Holiday decorations, Holiday parades, and the “Mickey’s Very Merry Christmas Party” celebration. The first two and a half weeks of December are the best time to visit Walt Disney World. 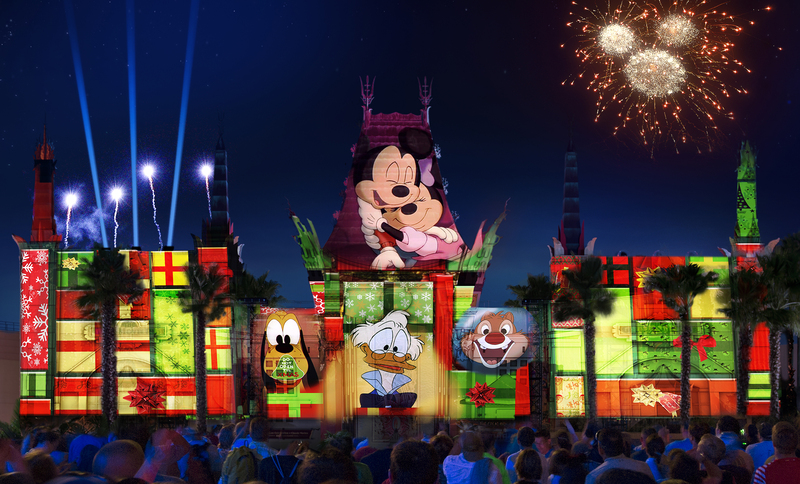 The Holiday spirit can be found everywhere on Disney property, and “Mickey’s Very Merry Christmas Party” is a must-do, with crowds being lower during mid-week. The weather during December is pleasant during the day, and can get quite cool in the evenings. A Disney hoodie or sweather would be a great souvenir! Mid December is a great time to visit when the crowds are the lowest of the month. These are our suggestions for experiencing Walt Disney World when the crowds are lower than usual. Of course, there are many circumstances that can affect a crowd, such as special events, weather, or tour groups. 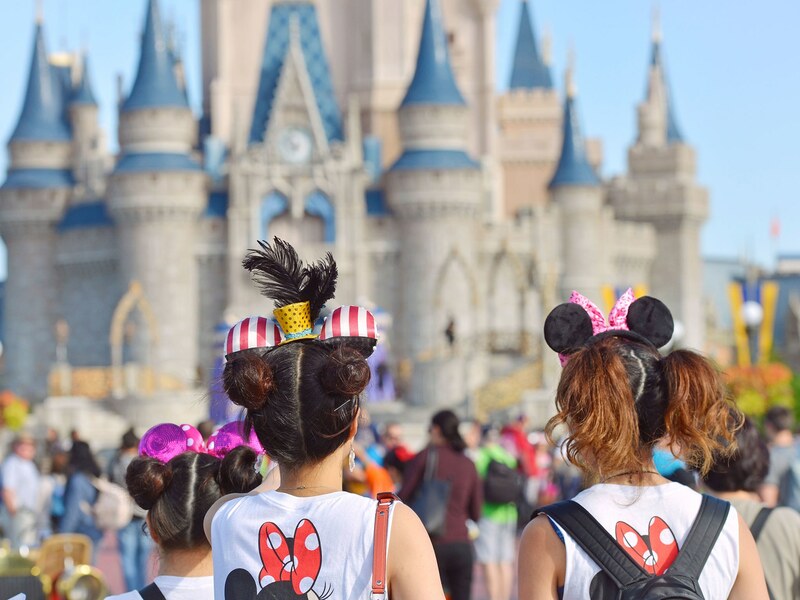 Basically, no matter what time of the year you visit this “most magical place on earth”, your Disney vacation will be exciting and filled with fun and awesome memories! 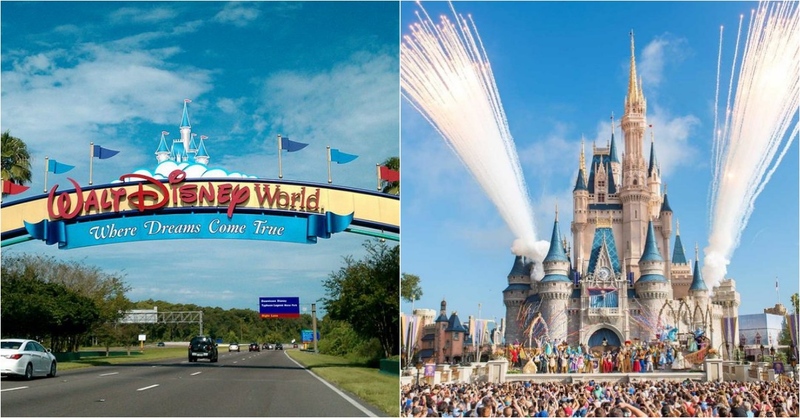 Let us know when you plan to visit the nearest Disney World in the comments below!